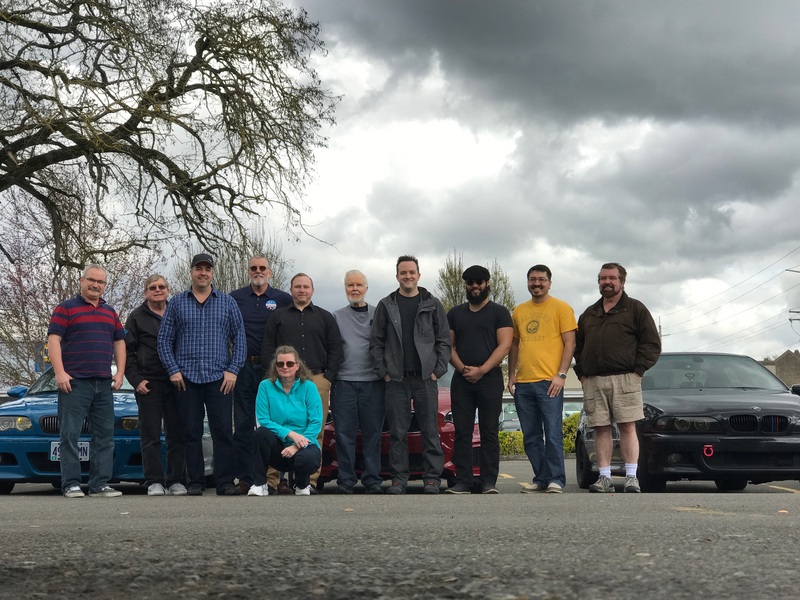 Through our connection with the Oregon Festival of Cars, our members were able to attend a tour of Finn’s Auto Restoration in Woodburn on March 25. 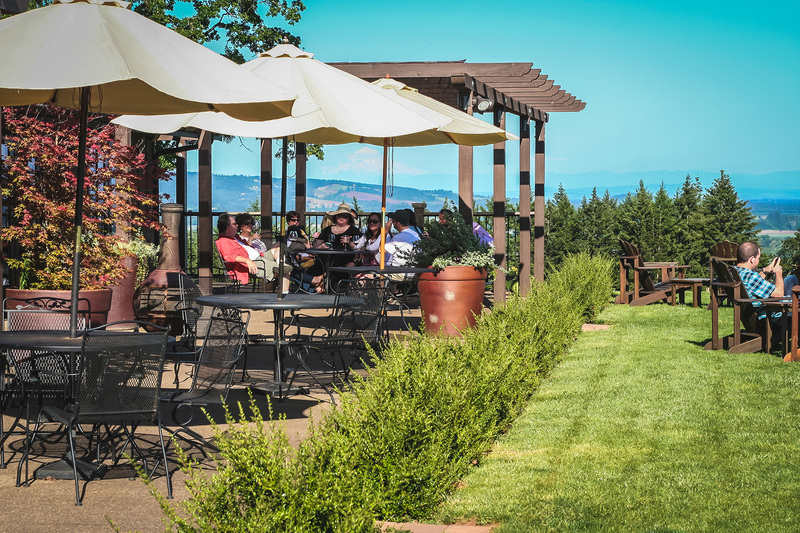 After departing from Beaverton and enjoying lunch at Abby’s Pizza, we drove the short distance to Denny Finn’s shop. Incredible! That’s the best way to describe the work that Denny’s crew performs in his restoration shop. 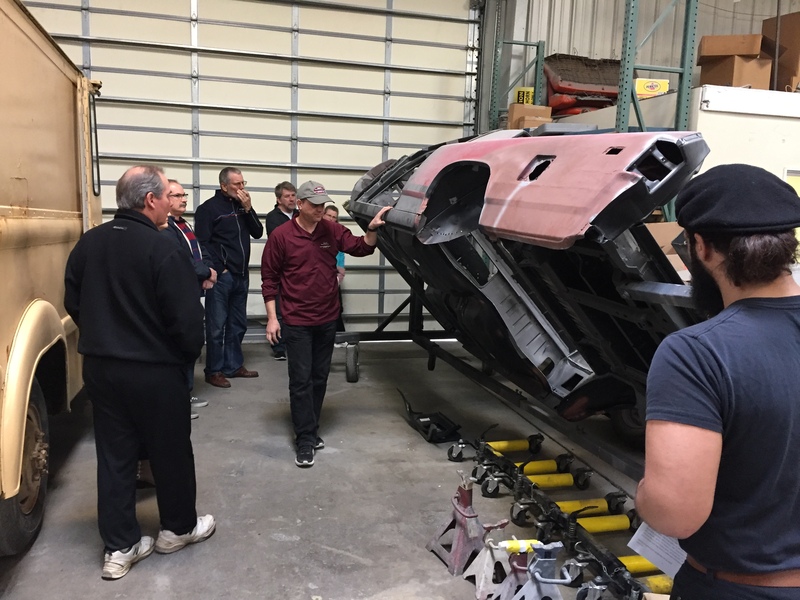 Denny was a great host for our members, taking us on a tour of his shop and discussing the challenges associated with restoration and custom modifications of a wide range of cars. His tour took us thru the restoration process from beginning to end. First, he discusses the project with his customer to determine what they want to do with their car. They may have a dream or vision of a conversion to a totally custom design, or they may want to upgrade a classic car with modern components and leave the body stock. For example, he showed us a 1957 Thunderbird where the owner wanted disc brakes and modern suspension components installed. Otherwise, the car was restored to look stock on the outside. One example was a DeTomaso Pantera where the owner wanted custom body modifications to include indented hood air inlets and wider fenders. Another customer wanted to convert his late ‘40’s 4-door sedan into a 2-door. He also wanted a custom dashboard and interior. This car will look fantastic when completed! A beautiful classic Ford Mustang fastback was in the shop along with a drawing made by his staff using ideas supplied by the customer. When completed, this will be a stunningly beautiful car, capable of display at any roadster or custom car show. Denny reminded us that he will also perform a full-body repaint with body repairs of your car in its original or a custom color. Most body shops shy away from this type of work. He also has extensive connections with manufacturers and is a certified dealer for many of them. With his connections, you will have many options to enhance your car’s performance. With our new connection, you now have a resource for restoration or customization of your car. Please keep Denny in mind. 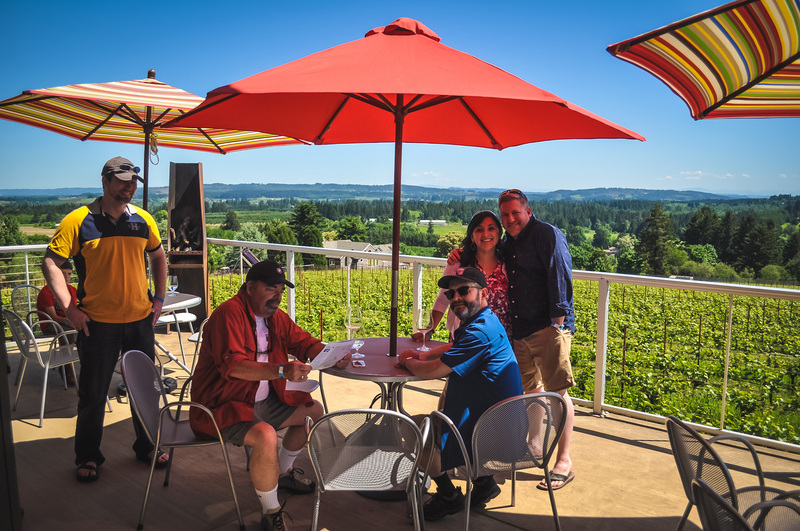 One of my favorite sayings is: “It’s good to have connections!” And it’s true!